The essence of KZF can be defined through three key concepts: the vision, mission and values. 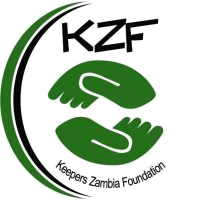 Vision: The vision of KZF is an empowered and economically and socially secure global community. Our mission: “to improve livelihoods of economically and socially disadvantaged communities through sustainable and environmentally approaches”.